Want to see what your National Cathedral looks like built of LEGO® bricks? Want to help make it happen? Over 13 feet long . . . 400,000 bricks .  . . including the west rose window, Bethlehem Chapel, the central tower, and all of your favorite National Cathedral features. This will be the world’s largest cathedral to be built from LEGO bricks. Visitors to the Cathedral can view the construction progress and “buy bricks” at the Cathedral gift shop on the nave (main) level. Official volunteers will assist and direct where to place purchased bricks. We appreciate the interest and support from across the United States and around the world! Those who aren’t able to visit in person can donate online and volunteers will place the bricks onto the model. LEGO is a trademark of the LEGO Group, which does not sponsor, authorize, or endorse this project. We need volunteers to make this project possible! Volunteers will help facilitate the building process by showing visitors where to place their bricks, track the number of bricks sold, and more. Sign up to get the latest info and photos on all of the building progress!